Call 864-233-5260 for your consultation. 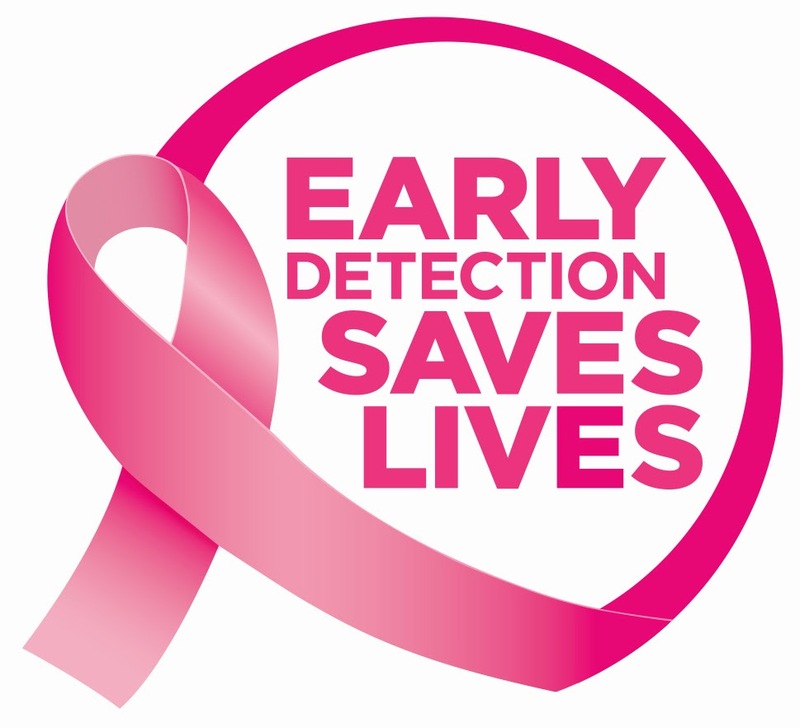 When detected early, breast cancer is treated successfully 98% of the time. The good news continues as researchers continue to report impressive gains in the detection, diagnosis, and treatment of breast cancer. For example, according to the Mayo Clinic, the radical mastectomy, once a standard procedure for women with breast cancer, is now rarely performed. Eighty percent of all breast cancer occurs in women over 50, and 60% are found in women over 65. The chance that a woman will get breast cancer increases from 1-in-233 for a woman in her thirties, to a 1-in-8 chance for a woman in her eighties. However, breast cancer in seniors remains a very potent disease that will only be eradicated if women follow the recommended schedule and undergo annual mammograms. Recent statistics suggest that women are skipping annual mammograms, the key procedure for screening. "There are no words appropriate enough to express the level of gratitude that I feel towards you. Your compassion and professionalism really helped my dad and our family through these last few years. Thank for being the wonderful woman that you are."